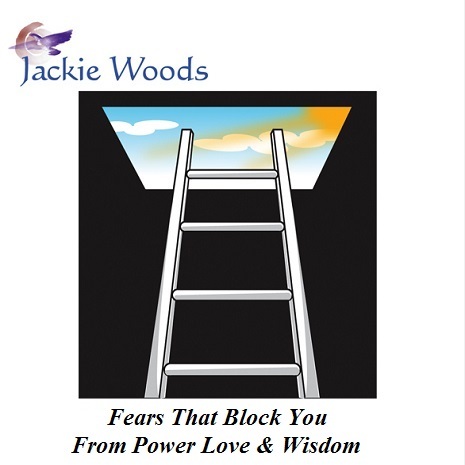 Take the ‘Fears That Block You’ Course and Discover your true Love, Power and Wisdom! Love, Wisdom and Power are the three “primary colors” of your true inner essence. All other qualities of the heart (or inner Spirit, if you prefer) are simply shades and tints of these three….and yet, they can be blocked from your life by simple fears. Learn how to claim the natural flow of these building blocks of your heart essence by clearing these fears. Think about it….all the Power, Love and Wisdom your Spirit has ever desired. 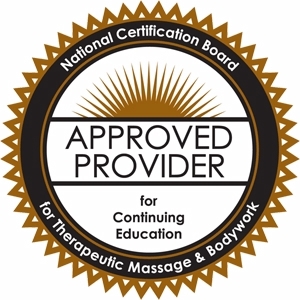 This class lays out the necessary tools with exercises and online interaction to bring it home! It doesn’t matter whether they are your own fears or your clients’ fears. Learn these tools and you can bring about any change! Yes, the ability to change any situation! 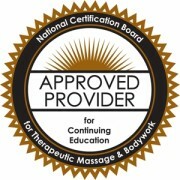 Think of what that would do for your massage therapy practice or your personal life. Moving beyond addictive patterns, maximizing relationships, increasing abundance, flow, and personal satisfaction. Virtually every area of life can be improved by learning to “stop driving with the brakes on” around one of these three qualities. You are probably not a fearful person. Nevertheless, you may be defining your life around a fear right now and not even know it! We get so used to living with a Fear that we begin to think of it as normal and things like Power and Wisdom as abnormal! We then see these fears as a natural part of who we are. They are overlooked in therapy sessions and self-assessments – so even when we want change and seek improvement, we end up working on the wrong thing! Learn to recognize blocks and how to use these proven techniques to clear the hidden fears behind them before they strangle your life or your clients’ lives another minute. It doesn’t matter whether they are your own fears or your clients’ fears. Learn these tools and you can bring about any change! Learn the difference between your innate wisdom and past programming. Remove the fears that block your view of love. Learn how to replace addictions with healthy expressions. Move beyond your programmed boundaries by dealing with the fears that keep your vision small. Claim your power by allowing your essence to flow into and through your physical tasks. Learn to merge your mundane world with your spiritual world by identifying the spiritual essence in your every day activities. Learn the two primary fears that block Wisdom. Discover the relationship between wisdom and diversity. Uncover each learner’s innate wisdom aside from absorbed teachings. Be exposed to the concept that by loving each individual space you can become more. Examine the real definition of Dishonor. Distinguish between fears of “quantitatively not being enough” and “qualitatively not being enough”. Discover how a fear that your spiritual essence is not enough can begin taking over all your expression outlets. Learn steps for replacing an addiction with Wisdom and Love. Define unhealthy forms as they relate to physical addiction. Examine the process of re-training a small vision. Understand the power of moving beyond programmed boundaries. Discover that fears are only powerful in inflexible spaces. Understand the falsehood that physical forms do the creating. Define the concept of manifestation. Work with the process of breathing life energy into physical forms or tasks. Use the concept of connected oneness. List the fears that block spiritual power. Understand the need to put everyday life between you and the Light.